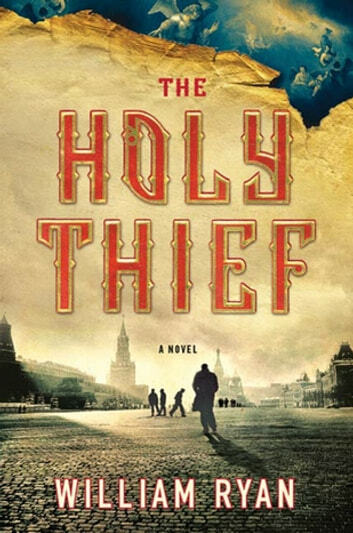 Taut, atmospheric, and electrifying, this stunning first novel brings Stalinist-era Moscow to heart-beating life and shows us how good, how rich, and how satisfying a thriller can be. Moscow, 1936, and Stalin's Great Terror is beginning. In a deconsecrated church, a young woman is found dead, her mutilated body displayed on the altar for all to see. Captain Alexei Korolev, finally beginning to enjoy the benefits of his success with the Criminal Investigation Division of the Moscow Militia, is asked to investigate. But when he discovers that the victim is an American citizen, the NKVD—the most feared organization in Russia—becomes involved. Soon, Korolev's every step is under close scrutiny and one false move will mean exile to The Zone, where enemies of the Soviet State, both real and imagined, meet their fate in the frozen camps of the far north. 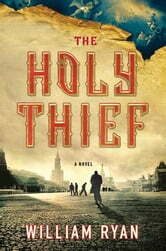 Committed to uncovering the truth behind the gruesome murder, Korolev enters the realm of the Thieves, rulers of Moscow's underworld. As more bodies are discovered and pressure from above builds, Korolev begins to question who he can trust and who, in a Russia where fear, uncertainty and hunger prevail, are the real criminals. Soon, Korolev will find not only his moral and political ideals threatened, but also his life. With Captain Alexei Korolev, William Ryan has given us one of the most compelling detectives in modern literature, a man dogged and humble, a man who will lead us through a fear-choked Russia to find the only thing that can save him or any of us— the truth.